Vradhjan Vardaan Kendra was in association with Helpage. India has set up a Senior Citizens Centre to cater to senior citizens who require medical attention. 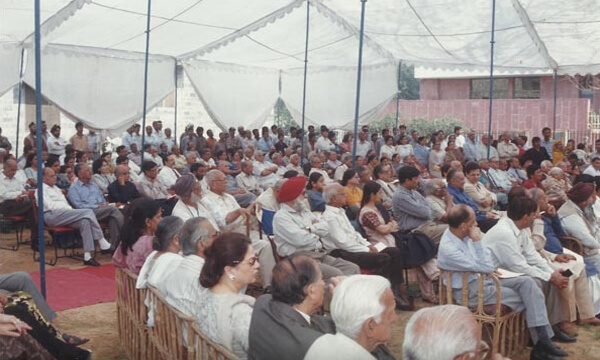 The Centre provides long and short-stay facilities for senior citizens. Nursing services, physiotherapy and nourishing meals are provided at the Centre. All this is backed by 24x7 medical expertise at the hospital. The family values ingrained in Indians make sure that children take care of their parents well into old age. However, changing lifestyles and the demands of high-pressure workplaces are increasingly leaving many senior citizens without adequate care at home, especially when they suffer from medical conditions. The increased security threat to life and property where elders are soft targets, senior citizen home is an ideal place for them. It not only helps to banish the loneliness of an empty home but also gives the people a secure place to stay. 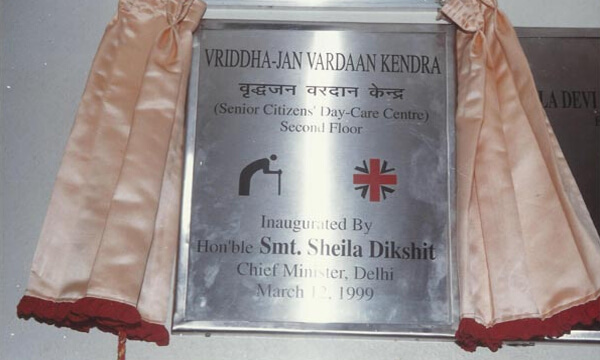 Vardaan Hospital set up a Vriddha-Jan Vardaan Kendra (senior citizen's day care centre) in association with HelpAge India to provide care to senior citizens during the day time. 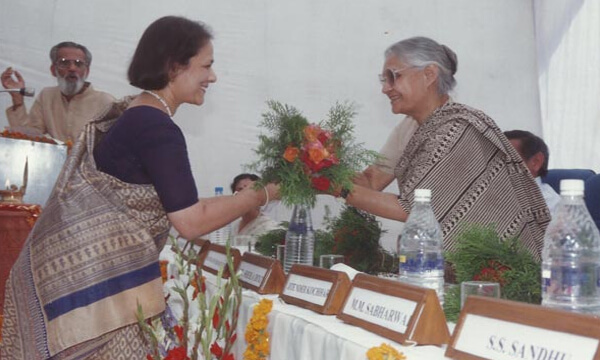 The Kendra was inaugurated by Smt. 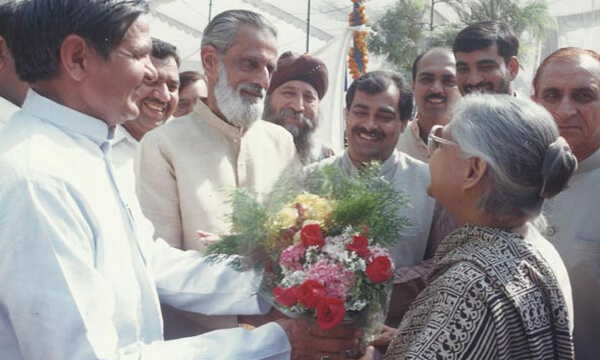 Sheila Dikshit, Chief Minister, Delhi on 12thMarch, 1999. The project was aimed at providing the elderly companywith peers and an outlet for fruitful use of their time and skills during their idle hours in the daytime. Gradually the need was felt for expanding the facility to take care of sick seniors. Keeping the problems of medically dependent seniors in mind, Vardaan Senior Citizen Home wasstarted. The home has spacious and well-ventilated rooms with all amenities. Home cooked vegetarian meals are served according to the seniors' requirements and medical needs. Situated within the premises of a hospital, the medical needs of senior citizens are given immediate attention.